Riedell 110 Opal Women’s Figure Skate | Sports Etc. The 110 OPAL offers comfort and stability with every glide. This maintenance-free boot is an excellent choice for the beginning or occasional skater whose top priority is stylish comfort. 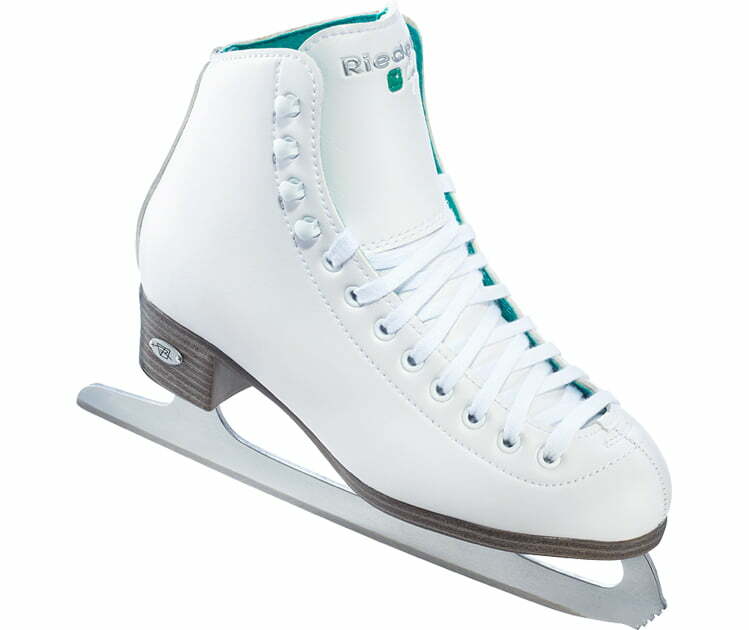 Sports Etc Performance To Value Rating- 9 out of 10- An extremely comfortable boot, with high quality support for any recreational figure skater.